Sorry for the lack of posts recently but I've been rather busy for the last 6 months working on this, Pacific Rim. It's latest film from director Guillermo del Toro and today everyone finally gets a glimpse. Enjoy. Here's my latest animation showreel. Featuring some of my most recent work from John Carter and The Amazing Spider-Man. 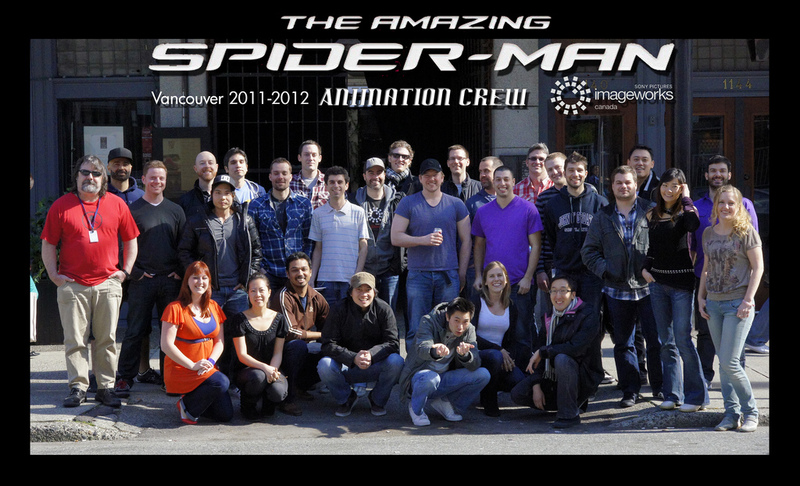 Hello, here's the latest trailer of The Amazing Spider-Man, the film I was working on up until a few weeks ago. Posts on this blog seem to have gotten a little slow recently but hopefully that will change soon. Work on The Amazing Spider-Man is now drawing to a close and it's looking like I'll have a break between projects. Which hopefully means I'll find some time to write some interesting posts here. With great power comes great VFX work. A big congrats to the Spidey team at Sony Imageworks. It may sound cheesy but one of the best things about this project was working with such a lovely bunch of people. For anyone interested, I'm on the right of the picture wearing the John O' Groats sweatshirt. Woooo! John O' Groats! Right? ... eh? Oh. 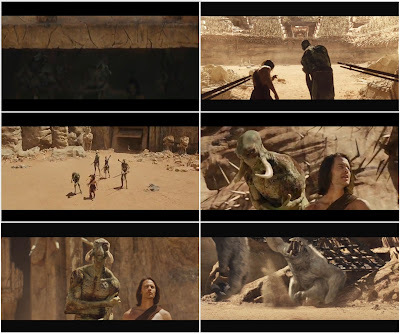 John Carter is released this week, the film I spent almost a year working on. This gives me an excuse to share this great picture of the animators from Double Negative's room 402 created by Graham Gallagher. Our costumes relate to what we were working on at the time Dan Pozo, Chris Page, Graham and Francesco Canonico are dressed as Tharks. Craig Rutherford is wrestling with some Thark hatchlings, Stafford Lawrence dons a Thoat costume while Brecht Debaene and I are sharing a White Ape costume ... for some reason I'm the back end! 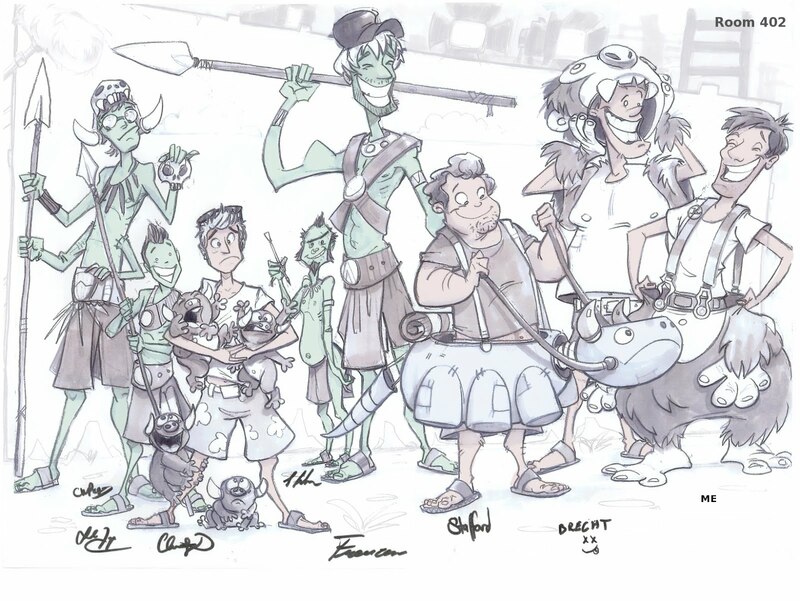 More of Graham's work can be found HERE. Rather than trying to describe them all, I've made the following pictorial montage. The film looks pretty good I reckon, and I hope those of you planning to see it enjoy it. Latest trailer of the film I'm currently working on.